Blending can really transform a fragrance oil. If you want to try something new or if you’re not loving a certain scent, just search your collection and start experimenting. If you need help getting started, check out this post on blending fragrance oils and this one on blending essential oils. 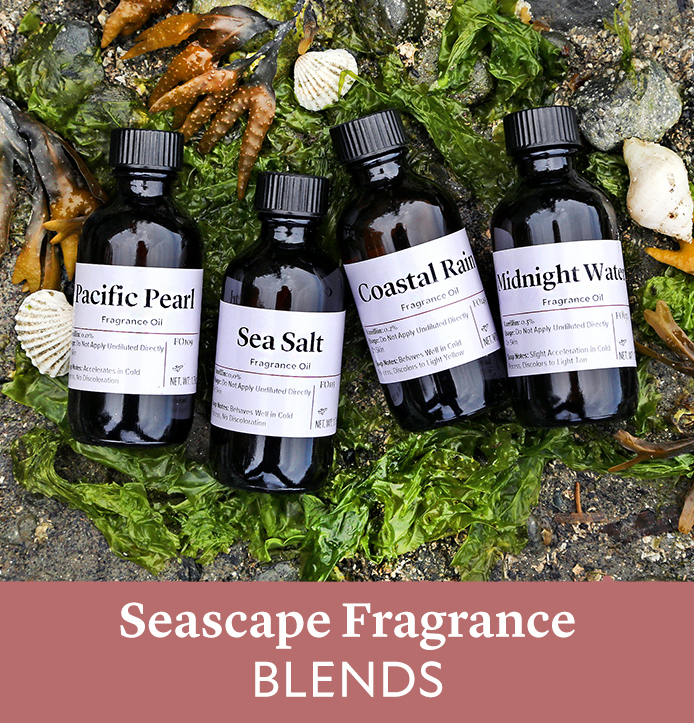 Find blends for the Seascape Collection fragrance oils below. 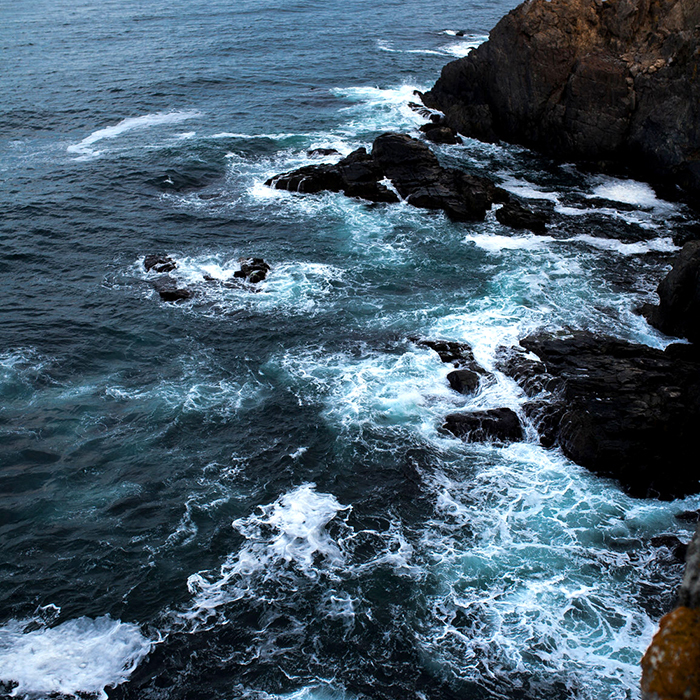 You’ll love the fresh combinations you can create with Pacific Pearl, Coastal Rain, Sea Salt, and Midnight Waters. This scent has notes of lemon zest, white currant, leafy greens, misty rain accord, amber, musk, fresh hay, casaba melon, and green flower stems. The earthy green notes pair really well with floral and citrus scents. This scent is hard to beat – it has notes of ocean mist, Argentina lemon, white tea, mimosa, algae, sea salt, lotus, lily, cedarwood, and musk. It’s fresh and slightly sweet, so you can blend it with almost anything. 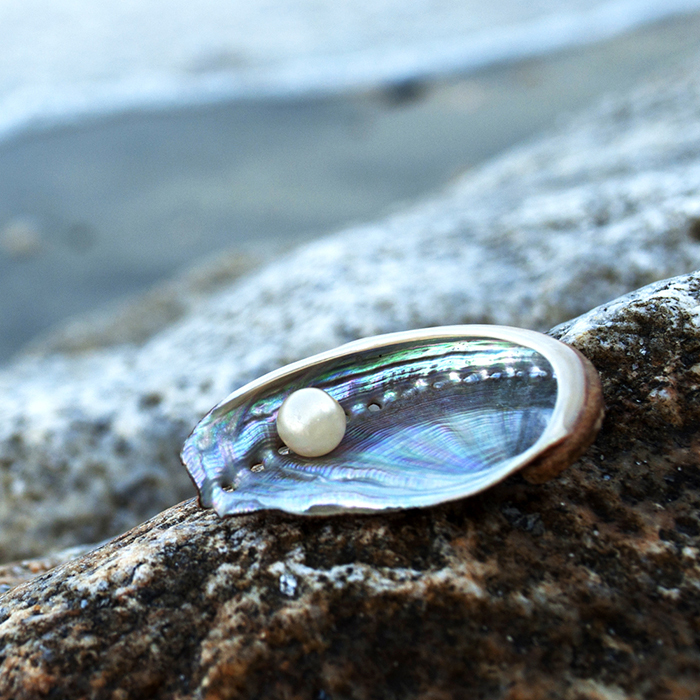 We love it paired with fresh linen and tea scents. The notes in this scent include black seaweed accord, cucumber water, Galia melon, green lily blossoms, dewy rose, and white tea leaves. It’s definitely an interesting fragrance. 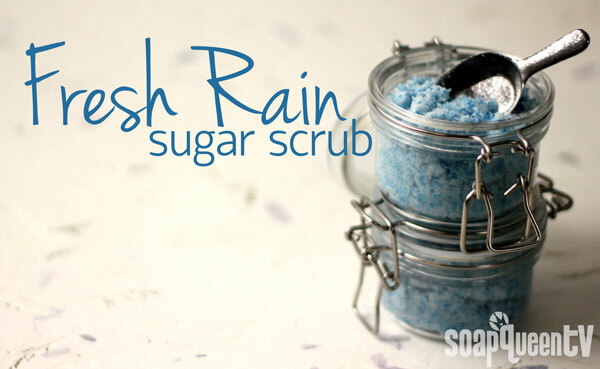 We mixed it with mint and citrus oils to brighten the blend and enhance the cucumber notes. If you love deep and complex scents, pick this one up. The notes include bergamot, orange, sparkling cassis, deep sea water, hyacinth, blue lilies, lemon zest, patchouli, and seaweed. We mixed it with sweeter scents to enhance the orange and cassis notes. As you can imagine, Bramble Berry CEO and Founder Anne-Marie gets a lot of questions. 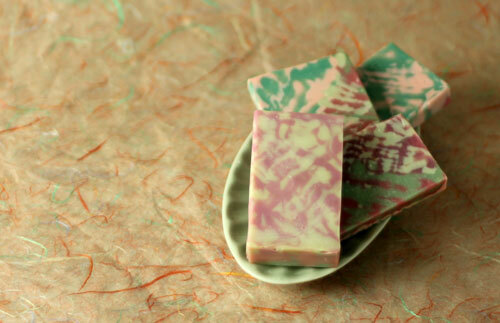 They’re about everything from owning a business to using natural colorants in soap. While she can’t answer them all, that won’t stop her from trying in the newest episode of Ask Anne-Marie. You can watch the first episode here and the second episode here. This episode has a fun twist. 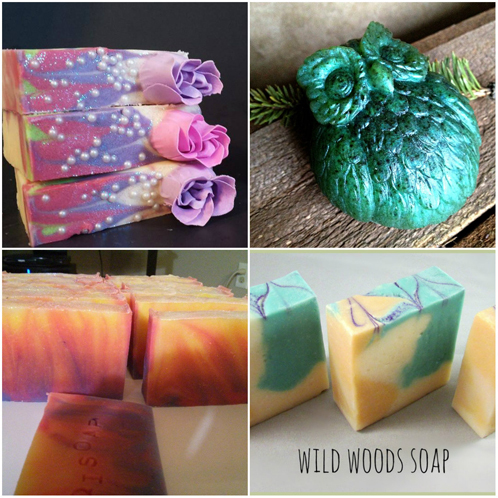 The questions are from some of our favorite soapers – Bee of Sorcery Soap, Sarah of Spicy Pinecone, Kevin of Devinely Designed, and Lane of Mama Bass Handmade Soap. They ask Anne-Marie about her favorite fragrance, the biggest obstacle she faced scaling up her business, and the mentors who helped her along the way. @0:47 – What soap do you use in the bath? What soap is in there right now? @1:38 – What is the lowest water discount you use and why? 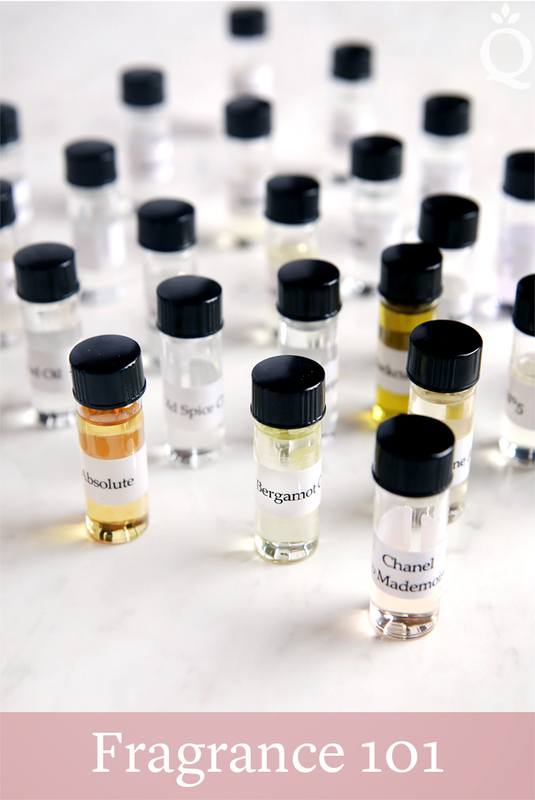 @2:28 – How long does it take to formulate a new fragrance oil? @3:45 – What is the biggest obstacle you had to face when scaling up your business, and how did you overcome it? 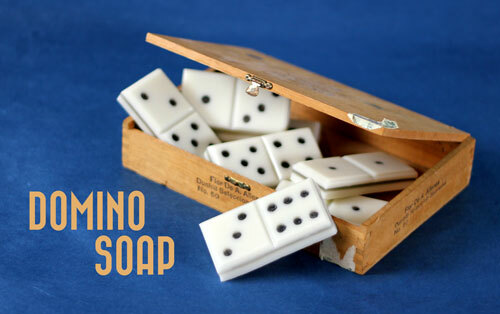 @5:04 – Now that you have a very successful busy soap business, do you ever just make soap for fun anymore? @5:52 – You are stranded on a gorgeous tropical island that happens to have a fully stocked soap shack, except it only has one fragrance or essential oil. What is it? @6:14 – Have you been creative and crafty since you were a little girl? 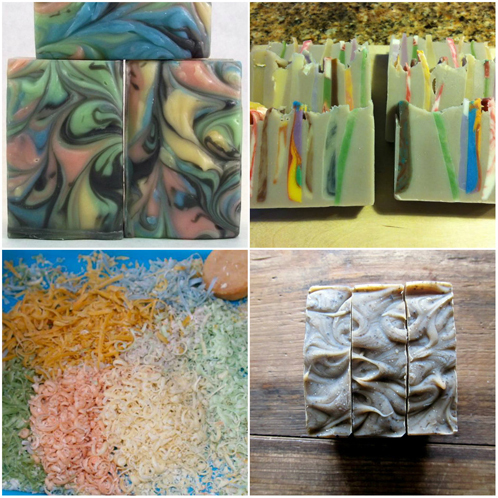 @7:00 – When you were first beginning soapmaking, did you have a mentor? @8:16 – What is your absolute, most favorite fragrance you carry? @8:53 – I’ve noticed you and I both have very spirited and mischievous little girls! What is your favorite way to entertain her when you’re trying to get things done? Is she crafty like you? Have a question you’d like to ask Anne-Marie? Leave a comment below and she may answer it in the next edition. 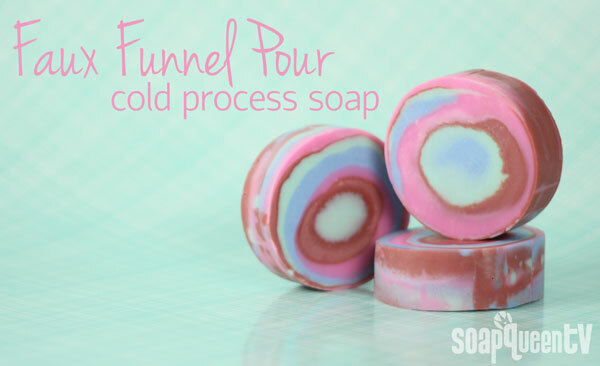 This is a fun technique that gives you a surprise whichever way you cut your soap. Using squirt bottles I create a cross-hatch pattern in tones of pink and teal. Although this technique is easy it does take some time and careful attention to your trace. 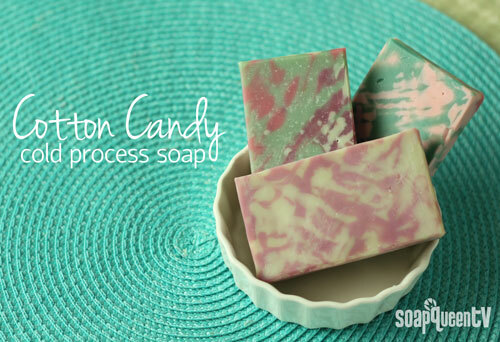 To make a successful Cotton Candy soap be patient and keep your trace very, very light. In this episode of Soap Queen TV, I show how easy the Faux Funnel pour technique is. But first let’s talk about the name. We call it the Faux Funnel pour because it looks like the funnel pour technique, but you don’t use a funnel! The result is that the layers are a little less even. I think it gives the soap a beautifully organic look and when you cut the soap every slice is a surprise. 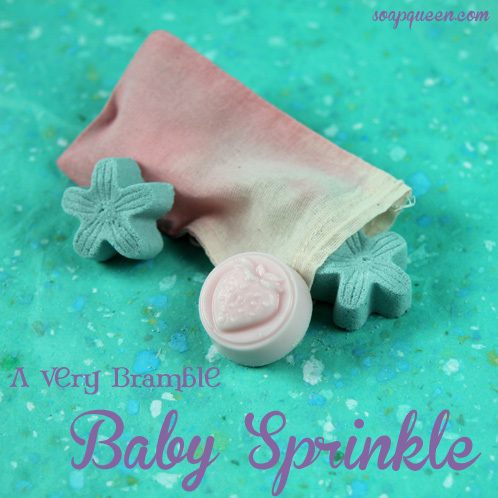 Click here to get everything you need to make this soap! Just when you thought the S.O.A.P. Panel goodness was over, it’s ba-ack! The new S.O.A.P Panel includes eight fantastic fragrances that didn’t make it into the first round. That also means eight new panelists to try them. We had many applicants who were eager to be part of the first panel, and we hated having to choose just eight out of the first group. Below are the new group of testers who were chosen from the original S.O.A.P. Panel applications for this second round of testing, as well as a few reviews from our last round of panel members. Our ‘Show Your Love week’ is almost over. We’ve enjoyed designing special sales, deals and tutorials and we’re not done yet! If phone calls into the office this morning are any indication, this is the biggie that you’ve been waiting for. 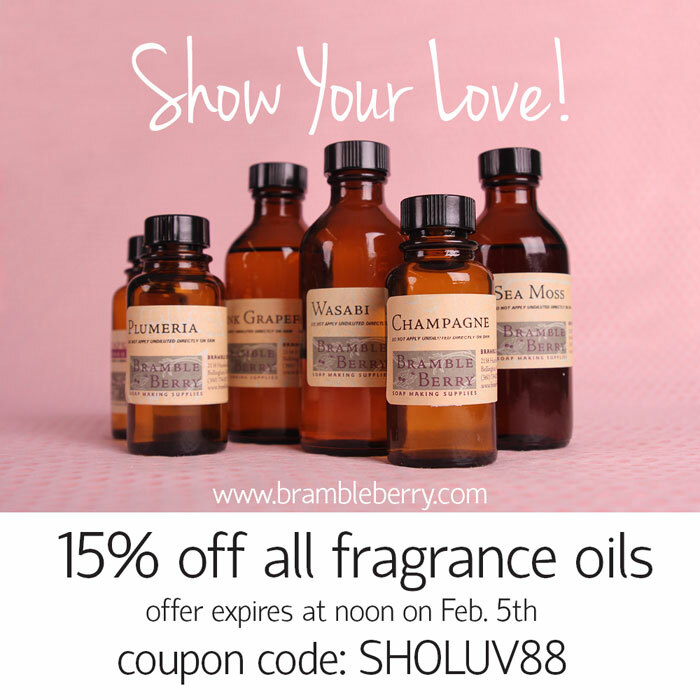 From noon Pacific Standard Time today (February 4) until noon Pacific Standard Time tomorrow (February 5), all fragrance oils at Bramble Berry are 15% off. Enter the coupon code SHOLUV88 during checkout to automatically receive the discount. Fine print: this offer does not apply to essential oils, the SoapyLove collection or fragrance oil sample kits. Yes, you can combine this discount with other offers and coupons (including the LOVE30 discount!). It’s our way of showing you the love! If you’re a dark chocolate fanatic like I am, you know that it’s almost impossible to avoid it over the holidays (or for that matter, anytime). 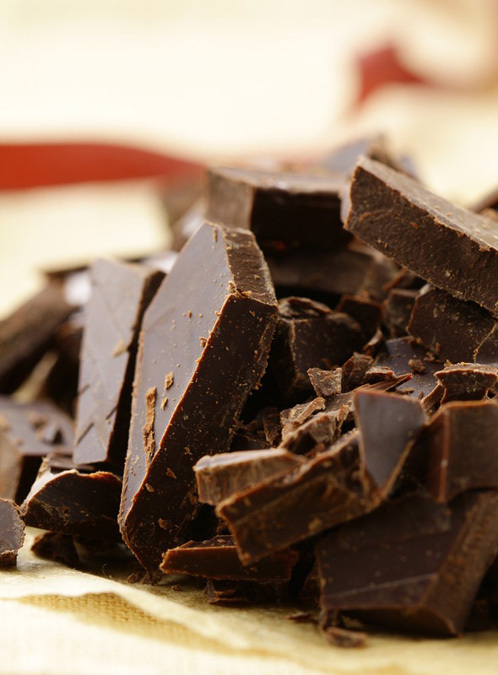 With our Dark Rich Chocolate Fragrance Oil, you can indulge as much as you want without any of the calories! This sweet scent is as realistic as they come. In a review of the fragrance, one soaper’s teenage son thought she was actually baking a chocolate cake! 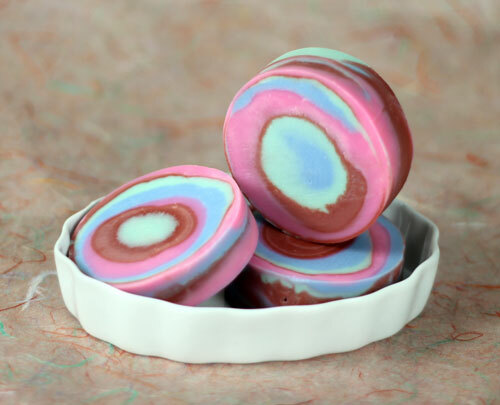 Sugary top notes with deep mocha and cocoa bottom notes give this fragrance excellent staying power in cold process soap. Because it’s such a luscious fragrance, it does discolor to a deep ebony brown. Edit: We asked for it and you delivered! 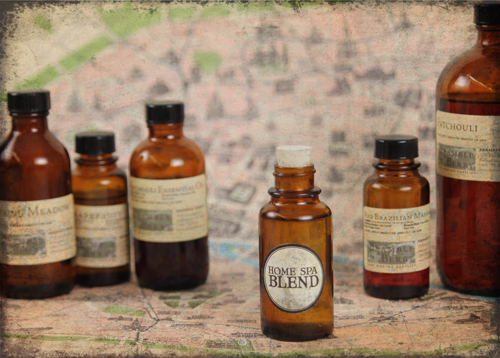 You suggested so many blends with this wonderful fragrance that we’re listing them below. You can read through the original thread on Facebook here. 1 part Dark Rich Chocolate, 1 part Energy Fragrance Oil, 1/4 part Patchouli Essential Oil. 1 part Dark Chocolate 1 part Sun Ripened Raspberry Fragrance Oil. 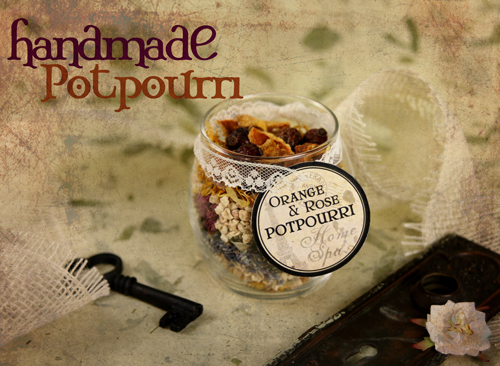 For the final installment of our Home Spa Collection of projects I made a short video on how to make your own potpourri. I used many of our dried herbs & flowers and placed them in a container in pretty layers. It’s very simple and the results are beautiful and much less expensive than a store bought version. 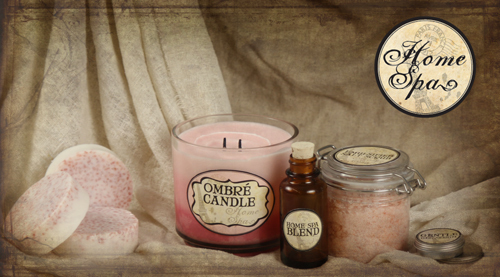 Interested in our other Home Spa Collection projects? Check out our Emulsified Scrub, Soothing Eye Pillow, Gentle Gel Serum, and Pink Salt and Shea Bath Bar. Click here to get the ingredients for the essential oil blend. From the cobblestone streets of Paris to the watery canals of Venice, Bramble Berry is bringing the treasures of old world Europe a little closer to home this summer. Starting tomorrow and going through August 2nd, we’ll introduce a variety of new tutorials that make up our Home Spa collection. 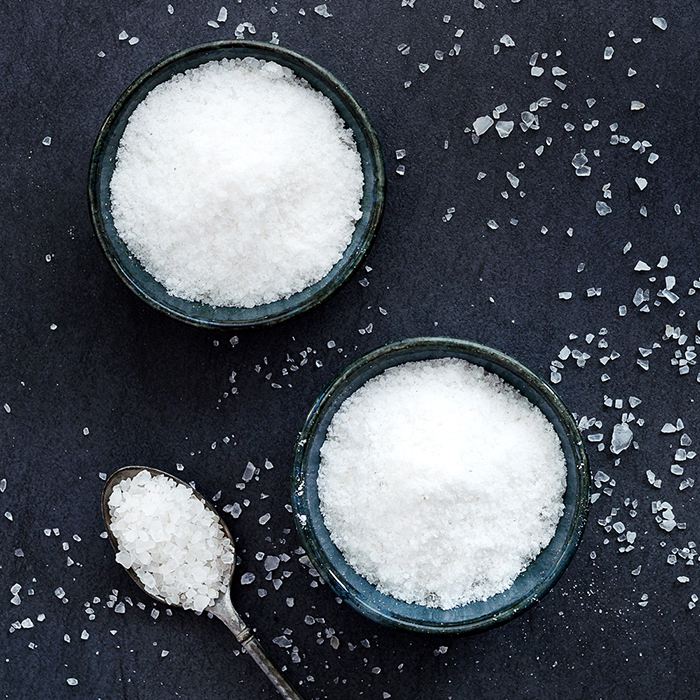 Expect plenty of soothing, exfoliating and skin-pampering items with artisan ingredients such as Pink Himalayan Sea Salt, Evening Primrose Extract, Mango Butter and delicate blends of fragrance and essential oils. Escape and indulge without leaving home! In addition to newsletters and tutorials, look out for special Mid-Week Mayhem coupons and exclusive offers. On Tuesdays, Wednesdays and Thursdays throughout the promotion, we’ll release a coupon code good for just 24 hours. Find out about the day’s discount on Facebook, Instagram, Twitter, Tumblr, Google+, Bramble Berry’s home page and the Soap Queen Blog. Newsletter subscribers will receive bonus tutorials and get the full schedule of Home Spa-related sales in advance, so if you aren’t signed up already, head over to Bramble Berry and enter your email address on the right hand side. Don’t forget to click through the confirmation email to activate your subscription, and be sure to check your spam filter for emails from info(at)brambleberry(dot)com. 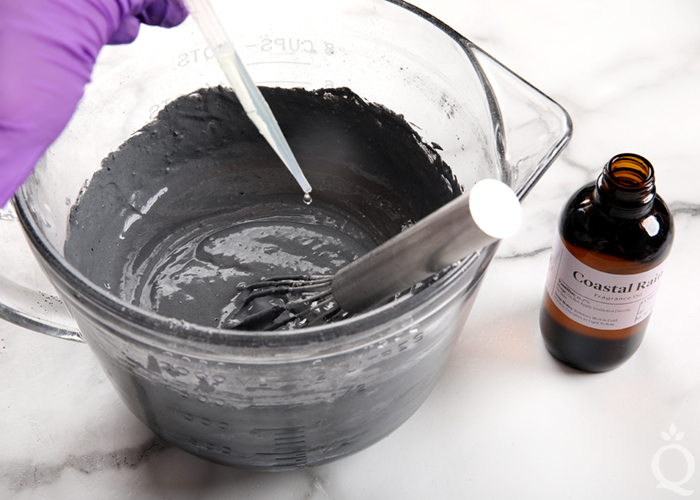 We’ll be tagging all Home Spa projects with #HomeSpa, and we encourage you to do the same! As you create projects, tag them with #HomeSpa then share them on Facebook, Instagram, Twitter or Pinterest. 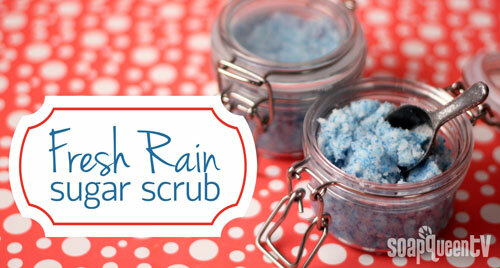 We will add our favorites to our Bramble Berry Home Spa board on Pinterest. 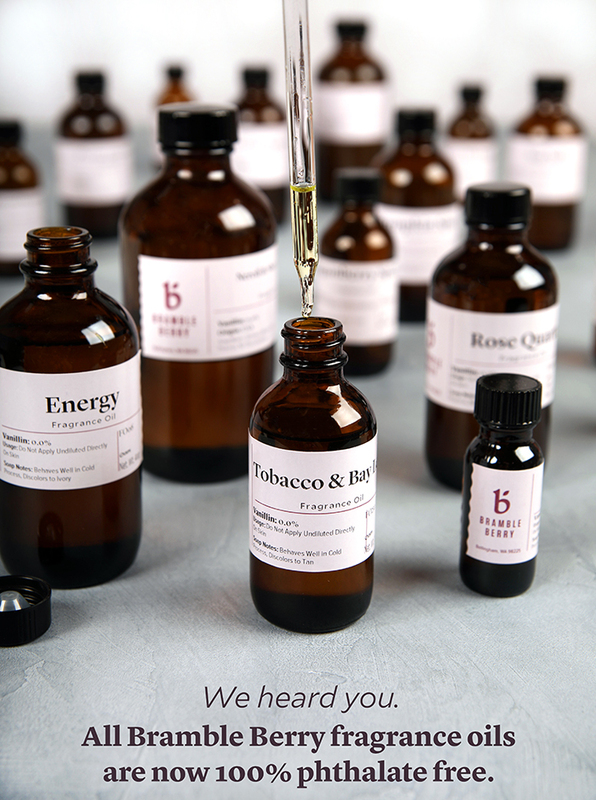 We’ve created a unique fragrance oil blend and a unique essential oil blend to choose from for each Home Spa project. Each recipe below makes enough for all six projects, and we encourage you to experiment to see which blend (or blends!) you like best. Click Here to get everything you need to make the Spring Meadow Blend. Click Here to get everything you need to make the Essential Oil Blend. 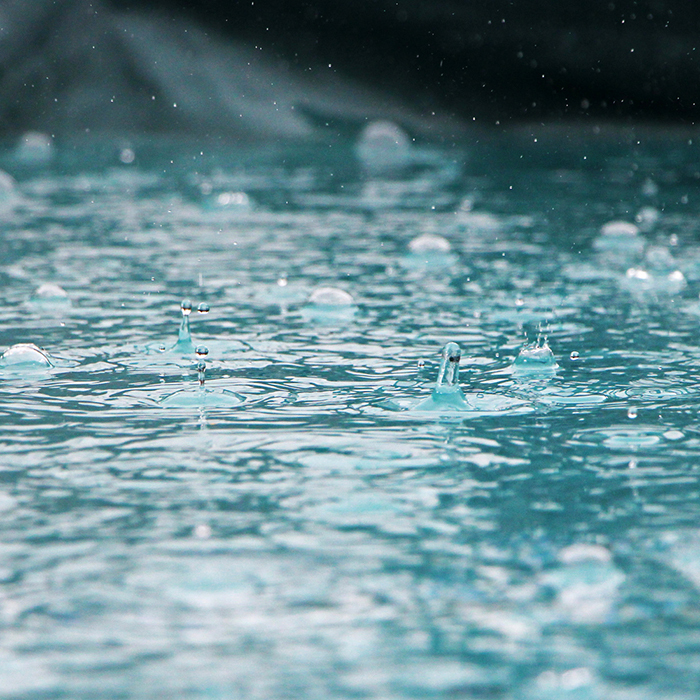 If the Patchouli in either blend is too strong for your taste, reduce the amount to .2 – .3 oz. Don’t forget that this will yield less total oil, so factor that in when scenting your recipes!